A loan of $925 helped to pay for grocery items, toiletries, and beverages needed in her business. This is Francisca. 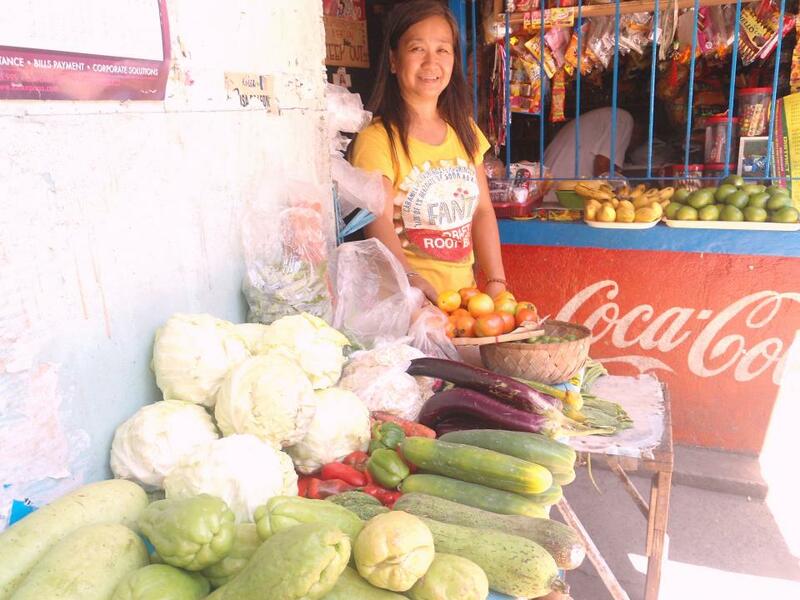 She previously accessed a PHP 50,000 loan that she used to purchase more quantities and varieties of grocery items, toiletries, and beverages needed in her business. Her earnings were a big help in her personal, household, and business expenditures. She would like to apply for another loan in the amount of PHP 38,000 to buy groceries, toiletries, beverages, and other products to add to her current inventory. The more items displayed at the store, the better. More items to sell will result in greater profit. Her profits from the business will definitely help her to sustain her daily needs. She looks forward to this financial increase with gladness and thankfulness in her heart. Francisca dreams to have another stall and hopes that her children will have a good life. Every week, she meets up with her co-fellowship* members to share stories of her life and business and to draw strength and inspiration from the Word of God she studies. * All Center for Community Transformation (CCT) community partners/clients are organized into fellowship groups that meet on a weekly basis. A fellowship group is composed of 15 to 30 community partners. The fellowship groups gather each week to study the Word of God, build social capital, and repay microfinance loans.